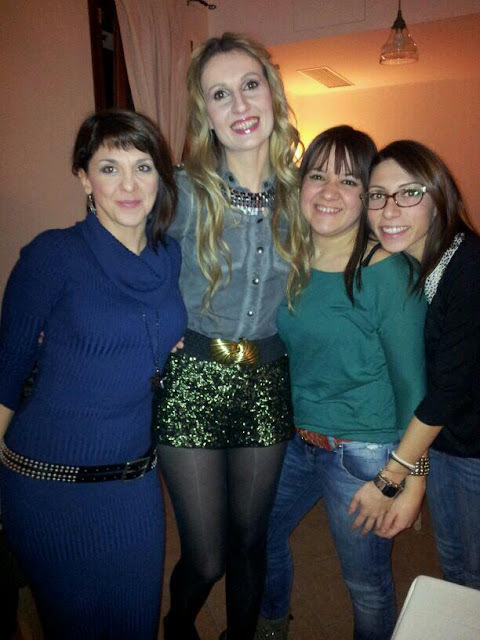 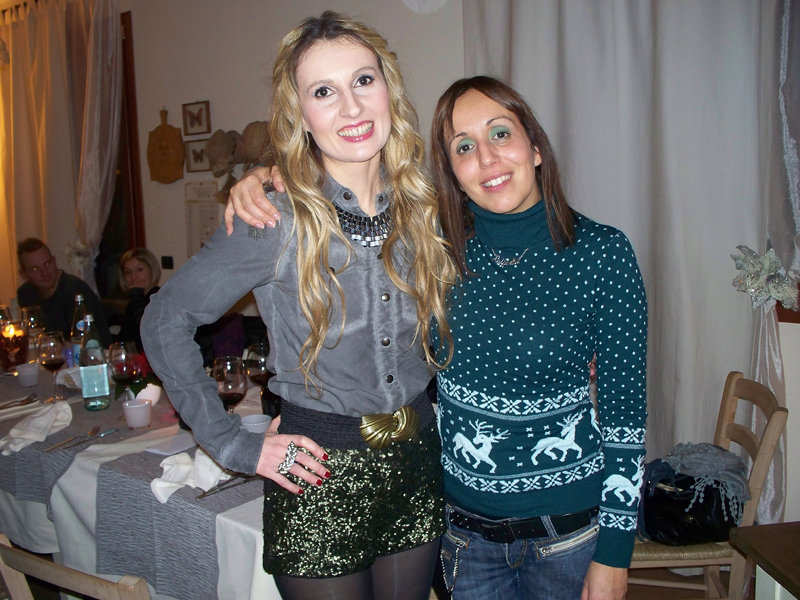 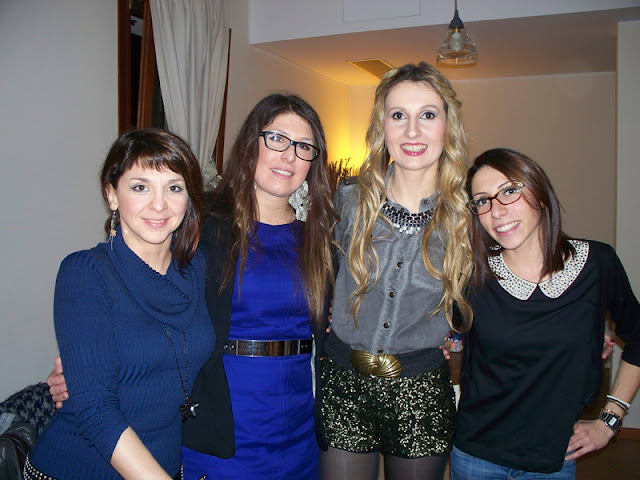 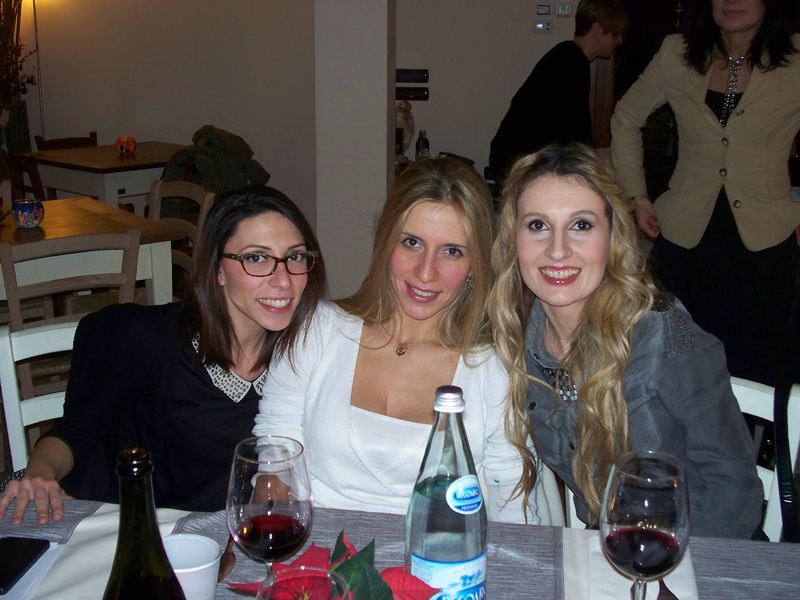 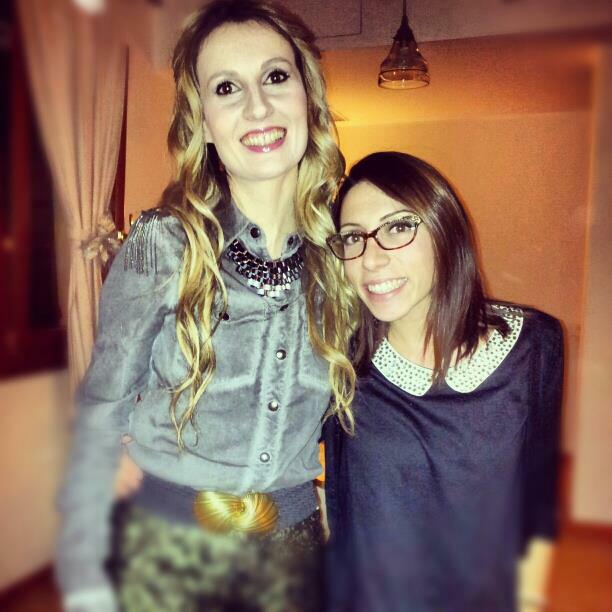 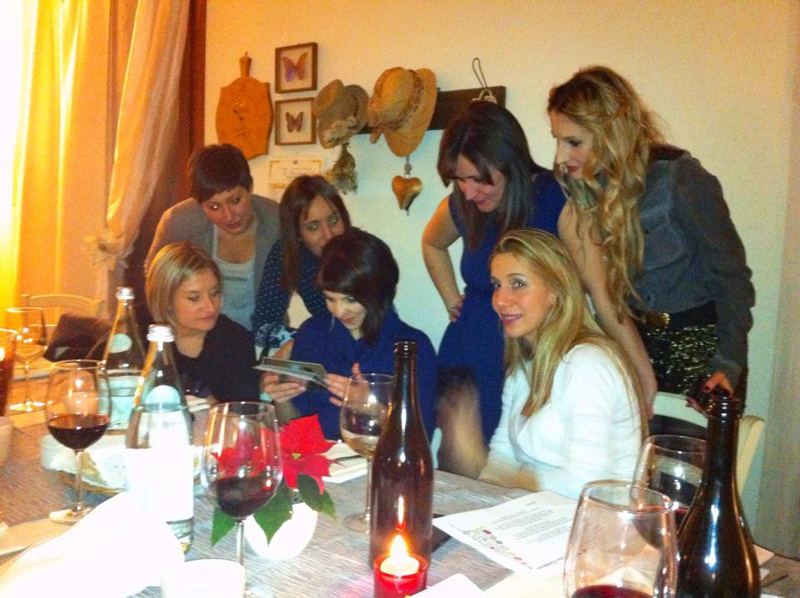 Trench Collection by Sonia Verardo: Vlogmas in Italy: Christmas Dinner Party With Colleagues from Work! 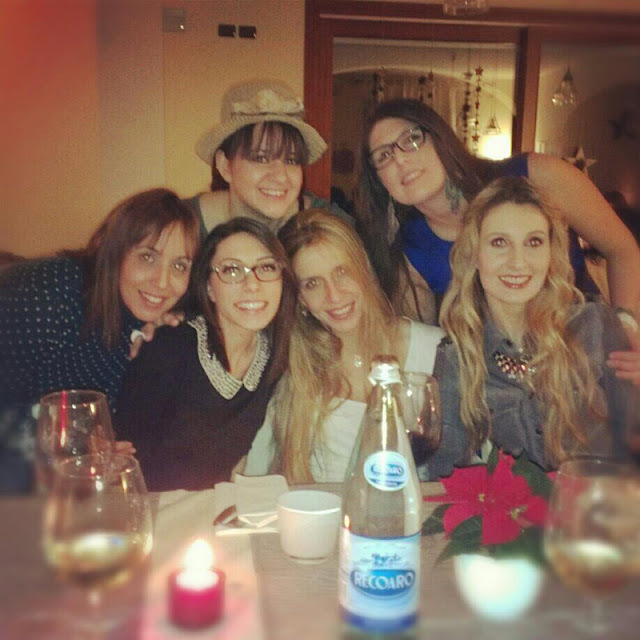 Vlogmas in Italy: Christmas Dinner Party With Colleagues from Work! 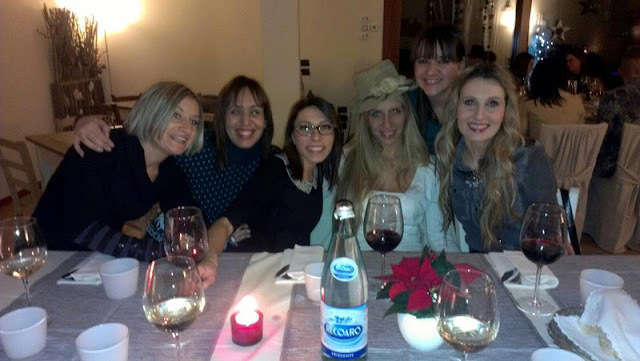 I showed a little bits & pieces from a past few days in my life...I haven't been up to anything special, except for the Christmas dinner party with colleagues from work, that I had this past Tuesday. 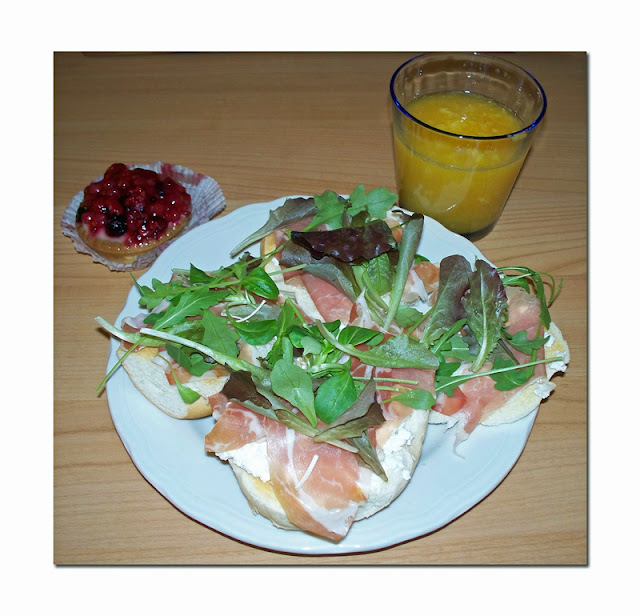 My late lunch/ early dinner "snack"
Prosciutto San Daniele with mixed salad, and Fiocchi di Latte cheese. 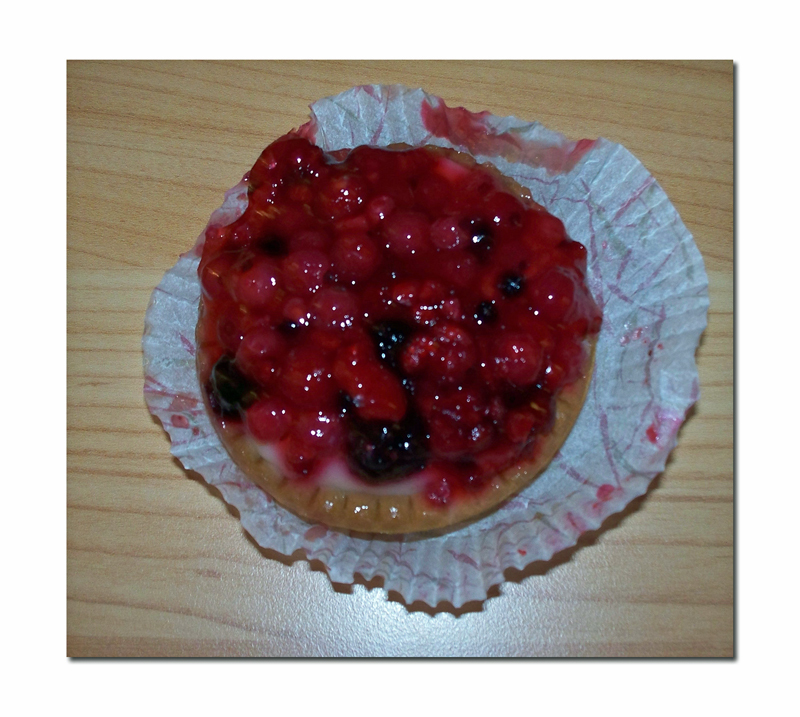 It doesn't get any better than this: Red berries "Fruit Basket", my favourite dessert! Tuesday, as I've mentioned, I had my work/company Christmas dinner party. I drove in the fog like a 80-year old, no kidding, I was "glued" to the windshield, it was ridiculous! 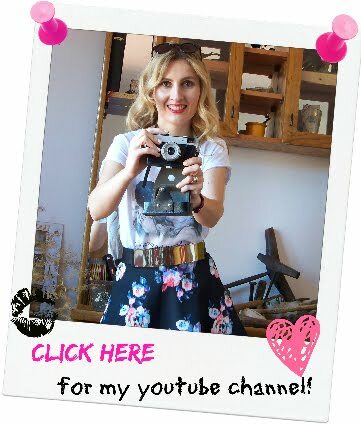 Plus, I probably drove not more than 50km/h as the fog was so dense, I couldn't even see the road, or where I was going (sooo terrifying!). 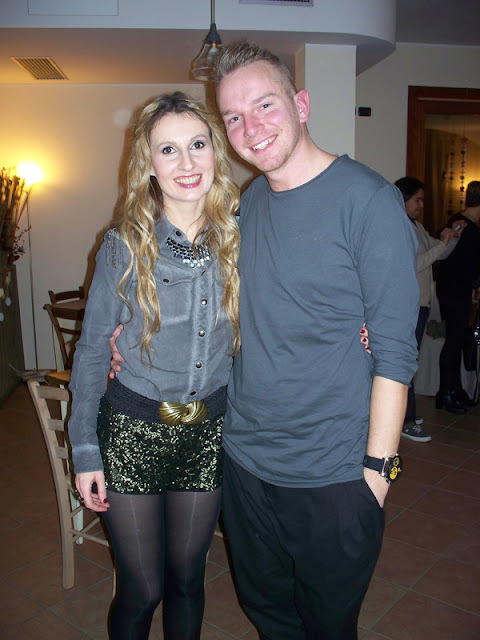 As far as my outfit goes, I've decided to wear my military style shirt from Pull & Bear, paired with sequin shorts from Stradivarius and an elastic waist belt with interesting gold buckle, from H&M. 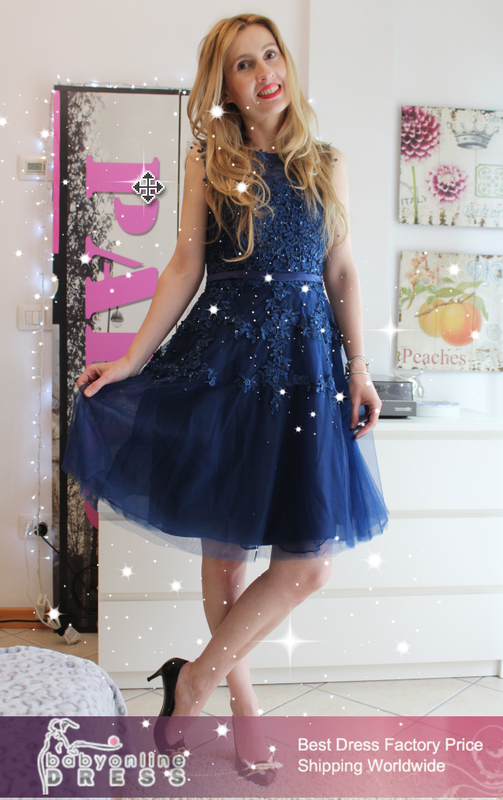 As accessories, I wore a necklace from Promod, and a sparkly leaf connector ring that I got in London at Claire's accessories. 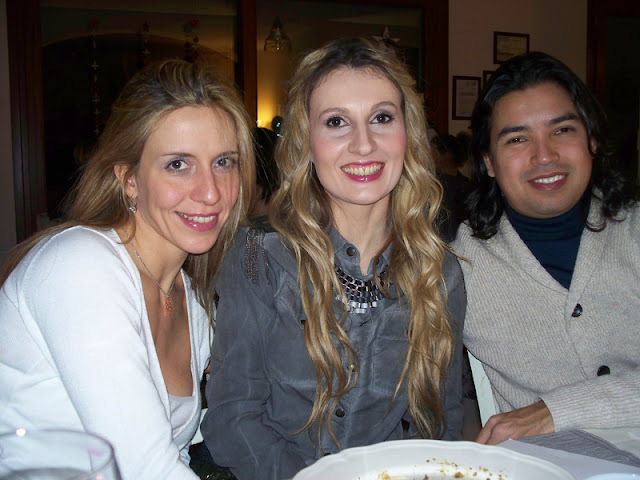 Love from Italy, I hope you're all having a wonderful weekend! Fashionista of the Month Update!